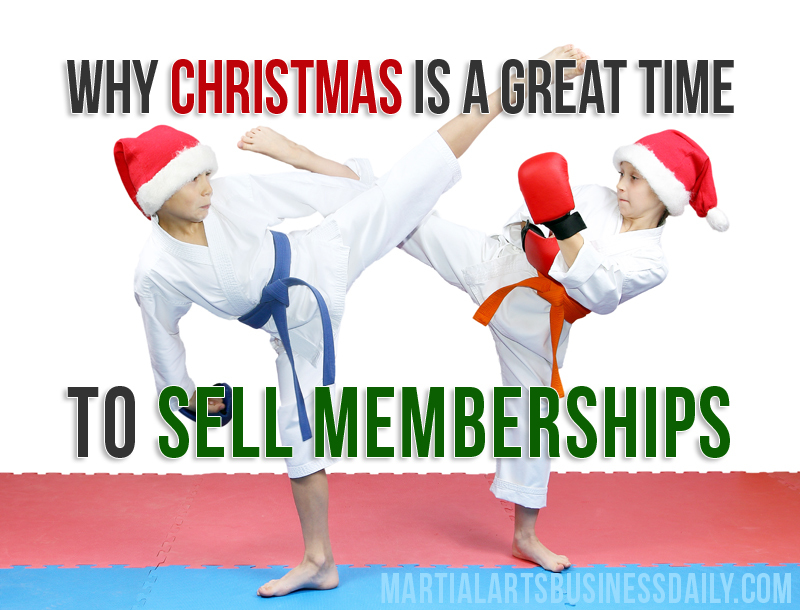 Christmas may be a “slow” season for a lot of school owners… but it doesn’t have to be. Plus, in the Tip of the Week Mike shares how to deal with the “I have to wait until after the holidays” objection. Find out how to get people to join, even when they say they’re flat broke! So, why shouldn’t it be at your school? 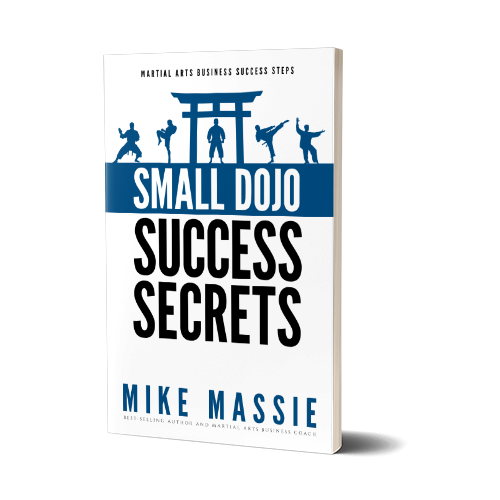 MAbizU.com – For martial arts business coaching, education, and more. MartialArtsBlogging.com – Pre-written articles for your blog, website, or newsletter.